Whether teens know it or not, they are faced daily with the devil's influences. Author Steve Russo exposes how many seemingly innocent diversions--often seen as just a means of gaining power--can open the door to everything from New Age religions and the occult to Wicca, Satanism, and more. 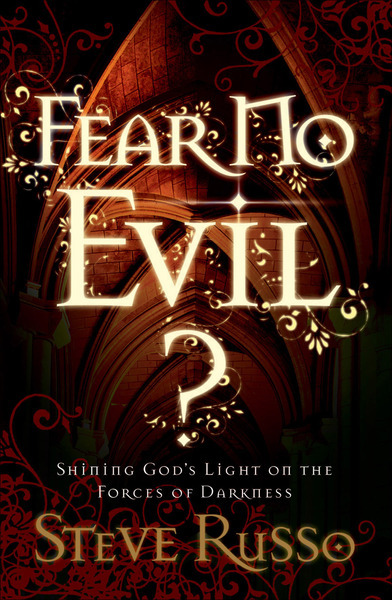 After identifying the sources of peril, Russo equips readers with the biblical tools needed for combatting the forces of evil and points them to the true Source of power.